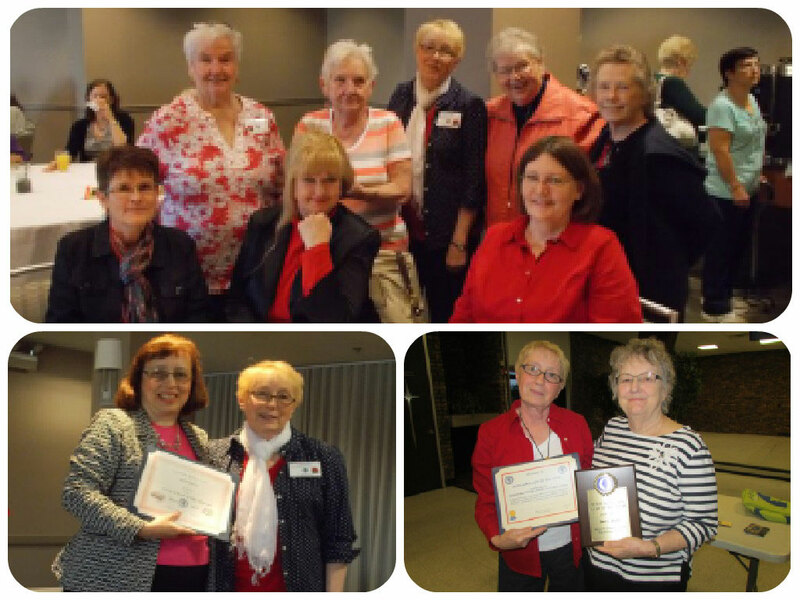 The 2015 Illinois State Ladies Mini- Convention was held on Sunday, April 26, 2015 from 9:30 – 11:00 AM at the Westin Chicago Northwest Hotel in Itasca and Mary’s Millennium Ladies Auxiliary was recognized (receiving 5 awards) for their service. 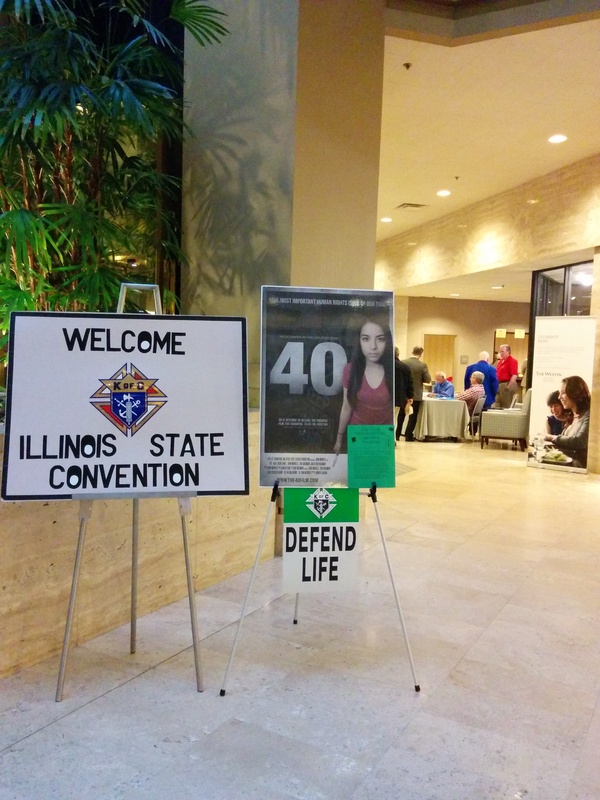 The Ladies Auxiliary helped man the reception table and took photographs of the event as well. SCRAPBOOK CONTEST WINNERS – AA 1st Place. These recognition awards were well deserved. Congratulations Dorry Dahl, on your individual award, and to all the Ladies of the Auxiliary for what you accomplished for the church and community during the 2014-15 fiscal year.